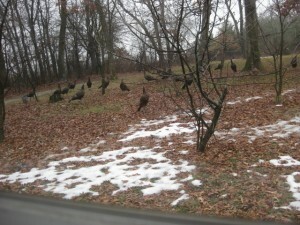 Hank's Turkey Flock. I think they are taunting us. It arrived yesterday in the mail. My 2013 spring turkey hunting catalog. 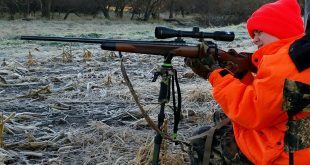 Just last week my hunting buddy from Iowa called to schedule our annual spring hunt. Then this morning we received a picture of my father in-law’s front yard. So it’s not entirely my fault that my thoughts are currently turkey-centered. 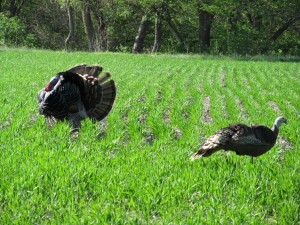 With several more weeks until we can chase these big birds many of us find ourselves buying turkey gear. All you springtime tom-chasers reading this can relate. So, what will you be adding this year? Leading this year’s spring turkey catalog are several pages of decoys that look better than real turkeys. The realism of these plastic, foam and rubber fakes is almost scary. So are some of the prices. 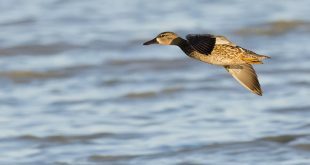 The effectiveness of decoys when the birds are in the right mood and decoys are used correctly are well proven. Having used a variety of makes and models I, too, have a preference for the more life-like turkey decoys. In fact, convinced that nothing looked like real feathers quite like real feathers I started attaching turkey feathers to decoys. This was about 6 years ago and have had some great results with them ever since. However, for those of you heading out for your first spring season and looking to secure the basics of turkey hunting on a tight budget, I suggest you don’t spend too much time or money on decoys. In my opinion there are other items more important to success in the spring woods. A simple, collapsible hen decoy can still be had for under $20 that will suffice in most situations. Just remember that if you do use a decoy, regardless of its price tag, be sure to use it safely as more than turkeys can be fooled by them. The Box Call. Tried & True. Calls are the next items in the catalog and for 2013 there are some new-looking calls and I am sure some new sounding ones, too. Calls are very important. Let’s face it – the real reason many of us become infatuated with chasing these big birds each spring is that we can actually talk to turkeys and make them gobble. Many of us are also convinced that we just need to find the right sounding call and the toms won’t have any option but to come running, gobbling all the way. So each year we buy at least a couple more calls in search of this perfect sound. There seems to be a resurgence the last year or two in the tube call. This type of call is not the easiest to master but can provide some very turkey-like sounds and may help on pressured turkeys as very few hunters use tube calls when hunting. 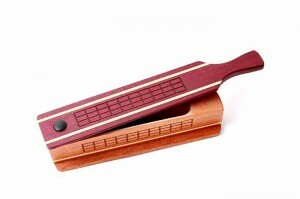 For newbie callers I always suggest getting a double-reeded mouth (diaphragm) call and a friction call – specifically a box or slate call. The benefits of the hands-free mouth call are many, but mouth calls can take some time to figure out. Most friction calls can be figured out in a few short minutes. So while you are working on the mouth call, you use the friction call. By the time you master the mouth call you will have two great calls that can lure toms into range – including one that can be used as you draw your bow or aim your shotgun. I also believe there is a law written somewhere that states “A turkey hunter shall purchase no less than two (2) calls prior to the start of each spring season.” – if there isn’t – there should be.